The Veronica Lodge of ‘Riverdale’ takes a shot at one fan who says that she’s happier dating Victor Houston than the Reggie Mantle depicter. Camila Mendes has no time for fans who like to judge her personal life. The “Riverdale” actress just slammed one fan who said that she looked happier dating her former boyfriend Victor Houston than her current one, Charles Melton. 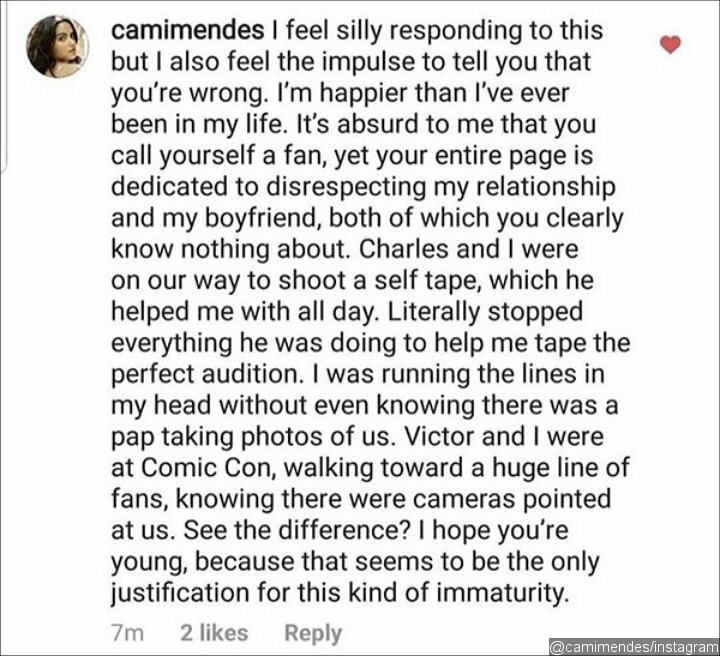 “Sorry but I have to post it, Cami looked happier with Victor,” the said fan wrote along with side-by-side images of both couples. The 24-year-old star was seen smiling in her photo with Victor, but appeared to be grumbling in the photo with the Reggie Mantle of The CW’s series. “It’s absurd to me that you call yourself a fan, yet your entire page is dedicated to disrespecting my relationship and my boyfriend, both of which you clearly know nothing about,” she added, before explaining what was actually happening in both photos. 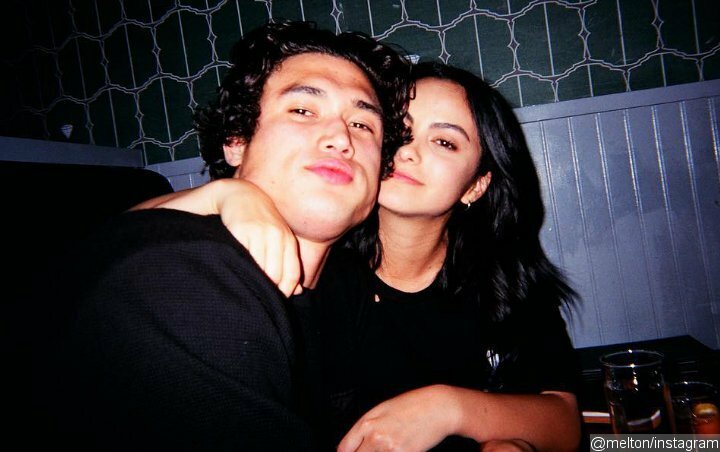 Camila Mendes blasts fan for questioning her relationship with Charles Melton. The post has been deleted after that. Camila and Charles confirmed their romance in early last month, with the former posting a picture of her cozying up to her actor boyfriend.